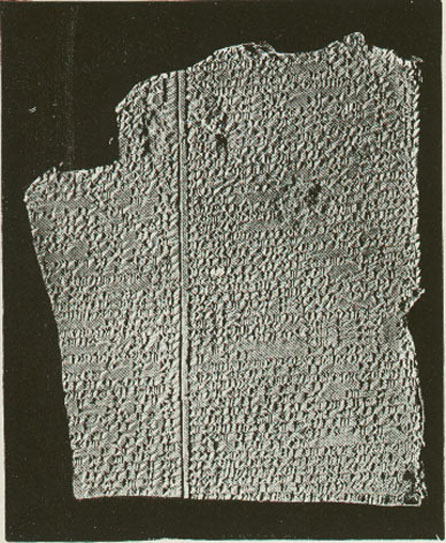 After ninety years, a group of scholars at the University of Chicago have completed a dictionary of Ancient Assyrian. The details are in this article in Yahoo news. I think this is an amazing accomplishment and I wish I could get ahold of a copy. It’s interesting that according to the researchers people have changed much in the last 3000 years. 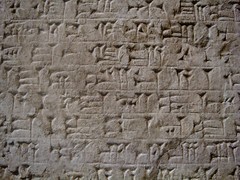 The Assyrian Dictionary gives us the key into the world’s first urban civilization,” he says. “Virtually everything that we take for granted … has its origins in Mesopotamia, whether it’s the origins of cities, of state societies, the invention of the wheel, the way we measure time, and most important the invention of writing. The translated cuneiform texts — originally written with wedged-shaped characters — reveal a culture where people expressed joy, anxiety and disappointment about the same events they do today: a child’s birth, bad harvests, money troubles, boastful leaders. This may not seem a very practical thing since the language died out around AD 100. Still, not everything has an immediate useful application and this project is more worthwhile than many I could think of.